I think that in time it will be very popular. Why See Dayton Opera - The Pirates of Penzance? 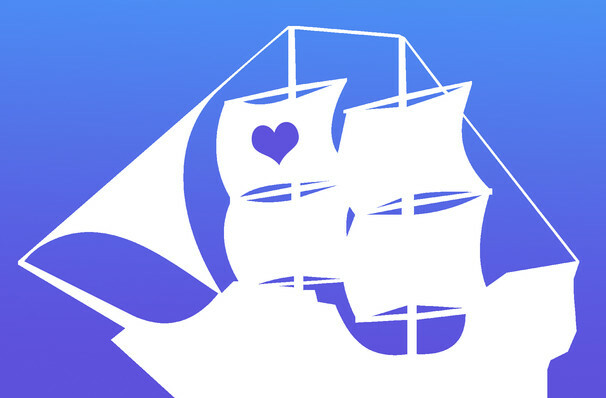 Set sail with the legendary Gilbert and Sullivan for this high spirited adventures on the high seas as the Dayton Opera revive the classic for the 2018/19 season! A delight for audiences of all ages since 1879, it features a side-splitting swashbuckling story scored by some of the duo's most beloved melodies, including the unforgettable lyrical labyrinth that is 'The Modern Major General's Song'. What is the Pirates of Penzance about? The Pirates of Penzance introduces us to young Frederic, for whom his approaching 21st birthday means freedom from his apprenticeship to a band of wily pirates. When he meets the beautiful Mabel and falls head over heels, his release couldn't come sooner. But the course of true love is as bumpy as the seven seas, especially when he discovers he was born on a leap year! Sound good to you? 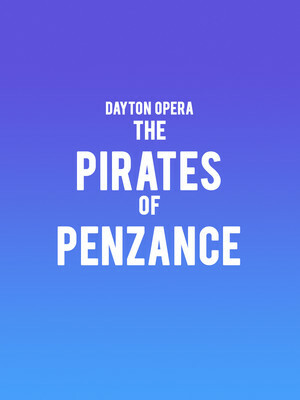 Share this page on social media and let your friends know about Dayton Opera - The Pirates of Penzance at Mead Theater.